Cigar and whisky tasting evening! 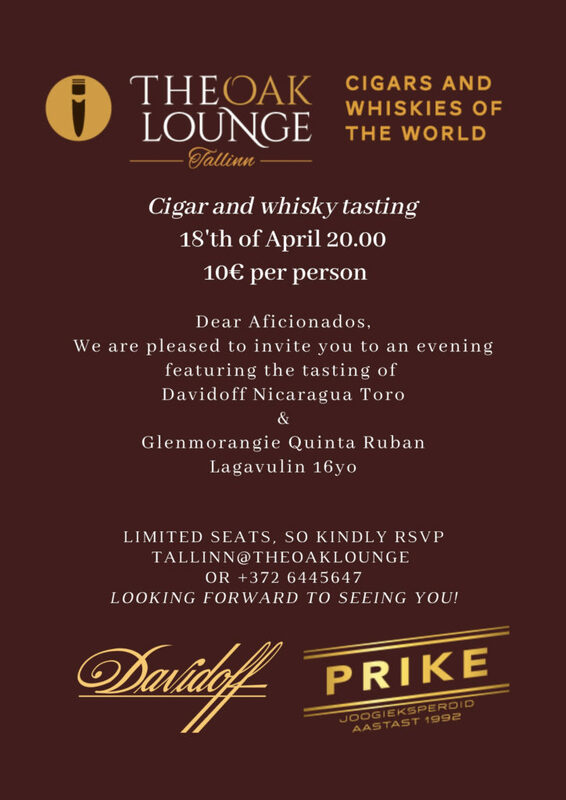 – The Oak Lounge – Cigars and whiskies of the world! Home/Uncategorized/Cigar and whisky tasting evening!